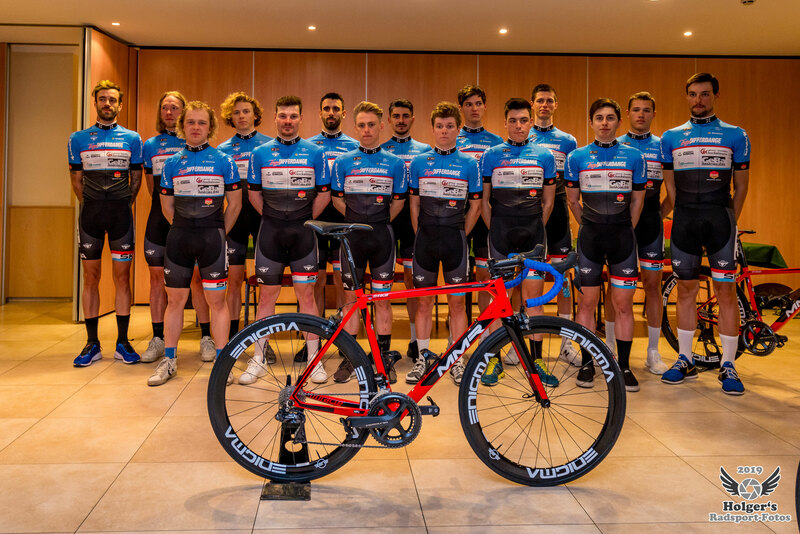 Team Differdange-GeBa is the first Luxembourgish continental cycling Team founded in 2005 and racing at the continental cycling, especially in the U.C.I. Europe tour. Created by the cycling club CCI Differdange, which was founded in 1911 and is a member of the Fédération du Sport Cycliste Luxembourgeois (F.S.C.L. 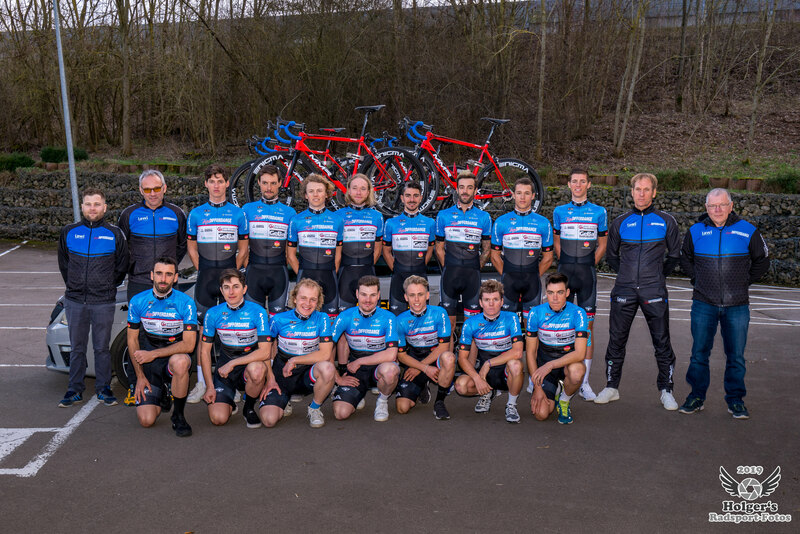 ), the "Team Differdange" has been developed over the years. 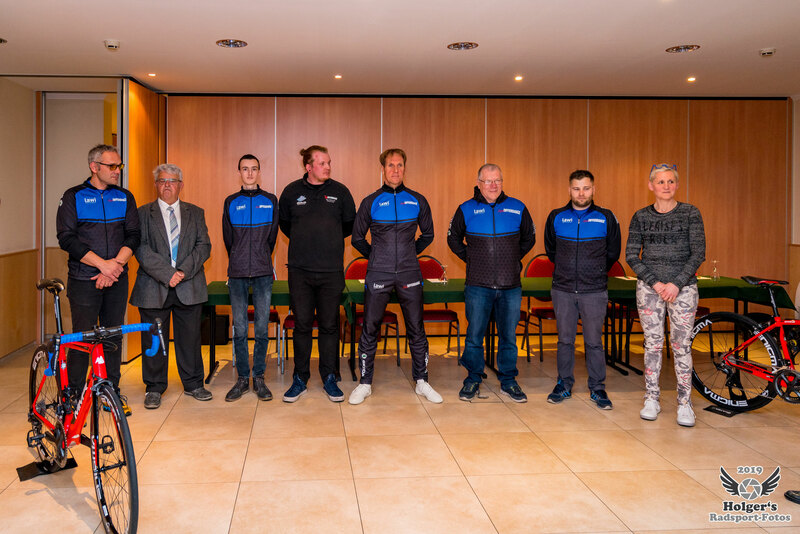 ln the 80s, Mr Gabriel Gatti "previous owner of the Team", put the cycling sport in our country in a new area, when he brought riders from Luxembourg, who ran in foreign clubs or teams, back to our nation. 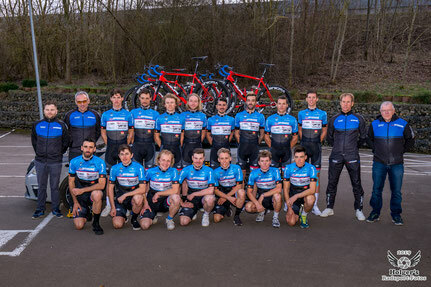 Out of the little cycling club grew a "professional" structure with the best talents in the Grand Duchy. ln order to participate in major events abroad, such as races in France, Belgium and the Netherlands, the team has been reinforced by competitive cyclists abroad. When the U.C.I. 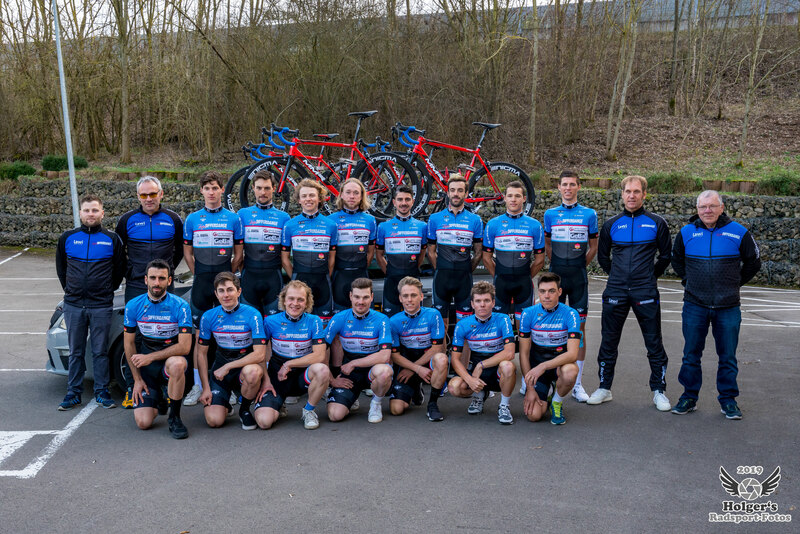 (Union Cycliste Internationale) founded the Pro-Tour and Continental Tour system, "Team Differdange" was among the first teams at the level of the "UCI Continental Tour·, and by this made the first professional team in the Grand Duchy. The team now coexists for 14 years with the big teams that can be seen on TV during major "pro Tour· events, such for example: the Tour de France, the Vuelta and the Giro d'Italia. During the aforementioned period, the team has hatched some internationally known riders such as: Jacobus Venter, Dimension Data (RFA), Lars Yting Bak, Lotto Soudal (DEN), Sören Nissen, MTB Team Stevens (LUX), Martin Mortensen, One Pro Cycling (DEN), Thomas Deruette, Veranclassic Aqua Protect (BEL), Sacha Weber (10th of the recent World Cycling Championships in Bieles 2017) (GER) and one of the world's greatest sprinters Jempy Drucker Bora Hansgrohe (LUX). 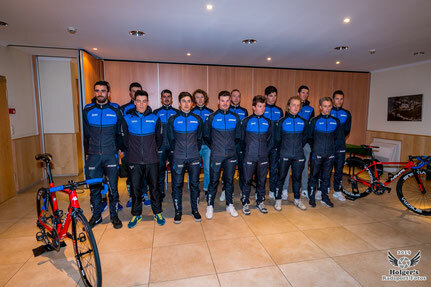 The team today brings together 15 professional riders, 1 rider below the maximum threshold allowed by the U.C.I. 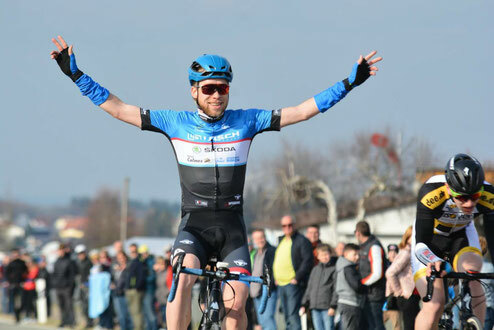 in the ranks of continental teams and among them 5 of the best hopes of the Luxembourgish cycling sport.